Vanessa de Paredes Kayes is one of those rare native South Floridians, establishing a long term residency in Key Biscayne before setting down roots in Coconut Grove. After pursuing higher education in France, “Van” remained in Paris and enjoyed a very successful sales career with French fashion house, Louis Vuitton, and seamlessly transitioned from luxury retail to luxury real estate. 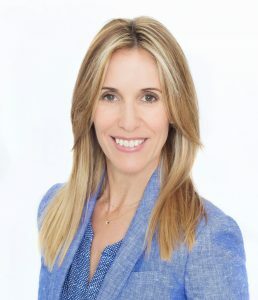 Back in Miami, Vanessa blended her love of sailing Biscayne Bay with her natural sales talents, and parlayed them into the respected real estate waterfront specialist she is today. Fluent in Spanish and proficient in French, Vanessa has a penchant for detail, a bottomless well of perseverance, and an eye for matching just the right Buyer with just the right home! 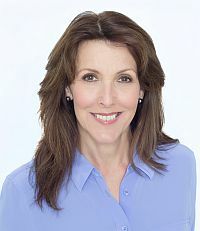 Her commitment is to provide all clients with a positive real estate experience, from start to finish. Nicolas “Nic” Escobar is the Transaction Coordinator at Val Byrne & Associates. Multi-talented in multi-tasking, Nic not only manages each listing and sales transaction from inception to completion, but his creative eye is ever present in our graphic designs and marketing materials. A graduate of Miami’s Barry University with a BS degree in Political Science, Nic has been a licensed Florida realtor since 2015, and is fluent in English and Spanish.